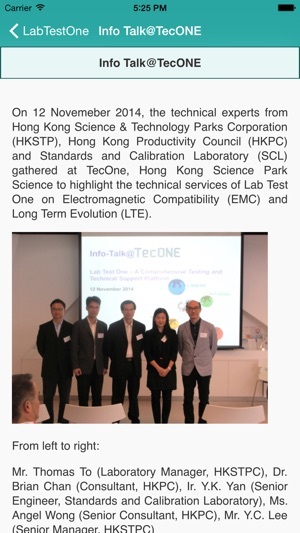 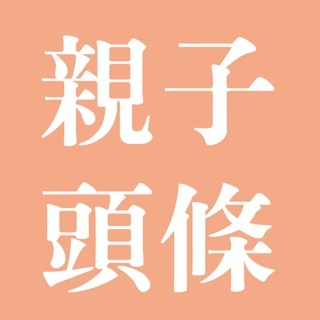 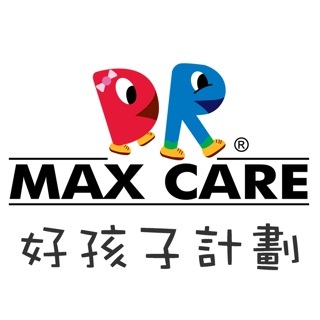 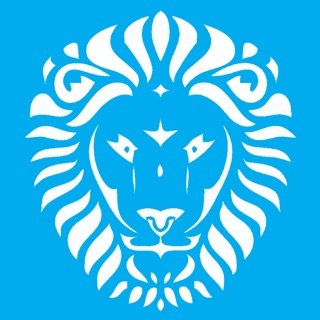 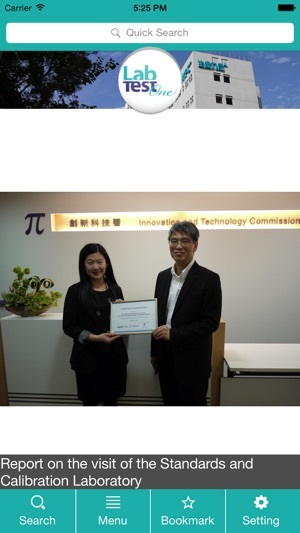 Lab Test One is an initiative jointly launched by the Hong Kong Productivity Council (HKPC) and the Hong Kong Science and Technology Parks Corporation (HKSTPC) in 2013. 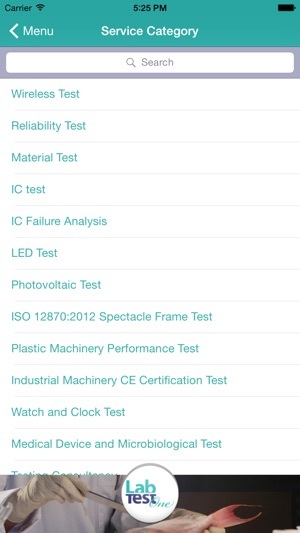 Through Lab Test One, local enterprises can take full advantage of the wide range of state-of-the-art testing facilities and professional support services to improve the reliability of their products, shorten product-to-market cycle and enhance their competitiveness. 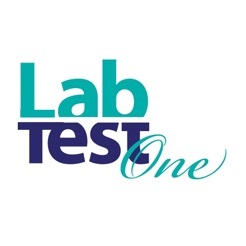 In 2015, Lab Test One is expanding its partnership with more local Research & Development (R&D) Centres, Universities and Non-Government Organizations (NGOs). 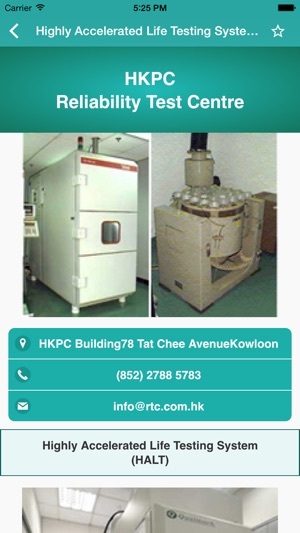 The vast array of testing and support services cover material analysis, electromagnetic compatibility, wireless/RF communications, electronics reliability, equipment calibration, environmental analysis and food safety.